With the growth that TMP is experiencing, I feel it’s my responsibility to try to find as much music as I can in order to write about what we feel are truly the best up-and-comers in the Texas music scene. Between the music I find, and the music that’s sent to us, we hear a lot! 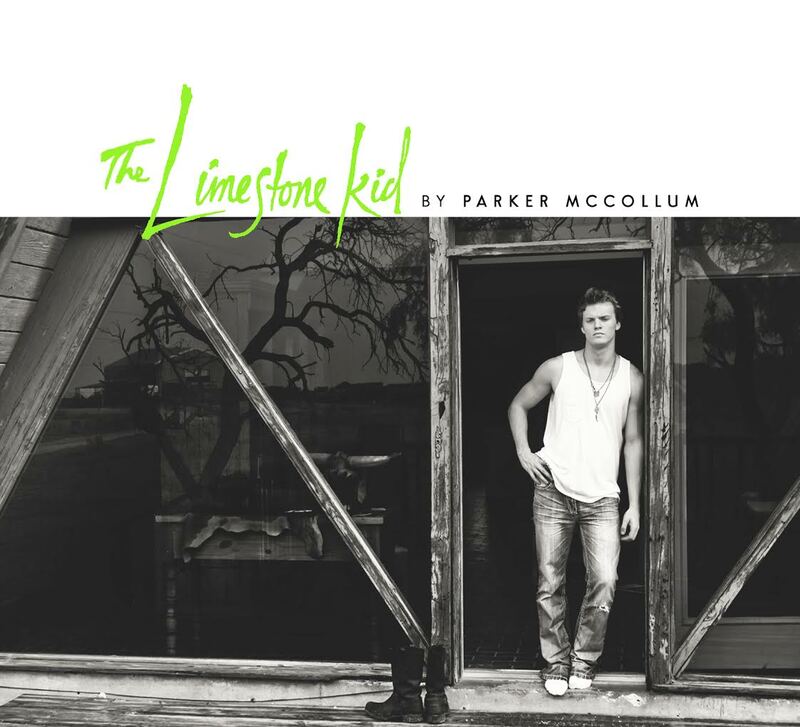 So when I came upon Parker McCollum’s single “Meet You in the Middle” in my inbox from CD TEX, it was so refreshing to hear something that stood out. It had such a different sound. I couldn’t quite tell exactly what it was; was it country, was it roots, was it Americana….it really wasn’t any of them, but it certainly was good and certainly sounded like Texas music. McCollum’s bluesy vocals, accented with a southern twang, on top of the full instruments, gave it (and the rest of the album) a complete and original sound. After I listened to the single a few times, I immediately wanted more, and was excited to see that the song was off of a soon-to-be released album. A few days later I had the “The Limestone Kid” in my inbox, so on my way home I bought a 6 pack of Shiner Bock, charged my portable speaker, and made my way to the back porch (my favorite listening spot) to see what this album had in store for me. My opinion: This kid (Limestone Kid that is) has “it”. I hate to use that cliché term, but there’s really not a better way to describe how bright I think this guy’s future is. Every once in a while I come across an artist and everything about them just seems right. There’s just something different about them that you can’t really describe; they capture you with their style and that’s undoubtedly the case with McCollum. Each track hits on the right balance of song and story, and brings tales filled with interesting people, in interesting places. His stories are not all happy, or sad, or even have resolution; they’re just straight-forward accounts of life. It’s like Todd Snider meets Whiskeytown (yes, it’s that good). The music is a great mixture of blues, country, and roots rock and makes for an easy and enjoyable sound, while also giving him the ability to crank up the tempo and make you move. This kid’s highly mature writing skills, unforgettable voice, and smooth style combine to make this a record you’ll put at the top of your playlist. 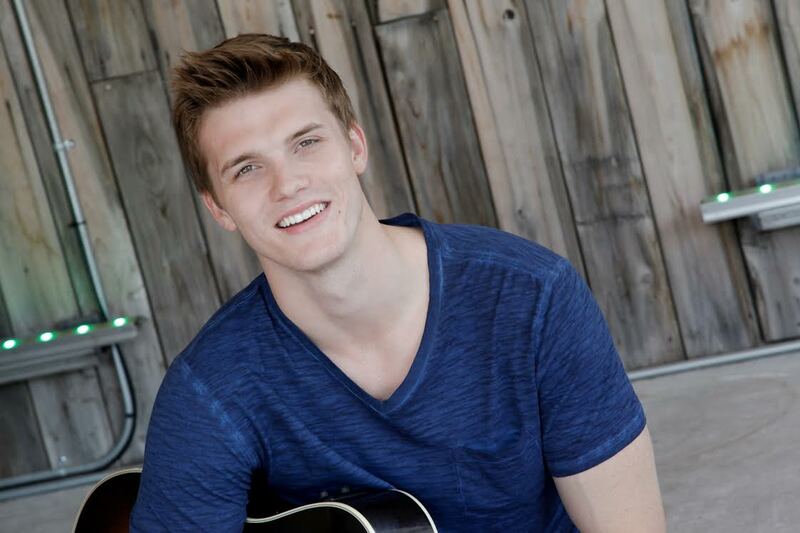 The album is set to release tomorrow so make sure you check it out and catch him while he’s out on tour! Check out the current single “Meet You in the Middle” below!